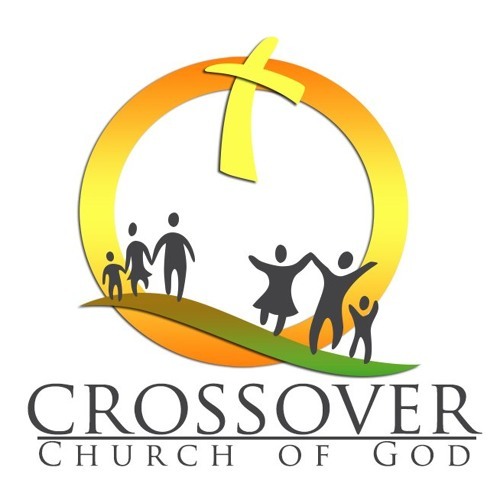 Crossover Church of God is part of the Church of God denomination, with headquarters in Cleveland, Tennessee. For over 125 years the Church of God has been a distinctive movement focused upon communicating the gospel in the power of the Holy Spirit. Presently, the Church of God has a world-wide membership of over 7 million with a presence in nearly 180 countries.